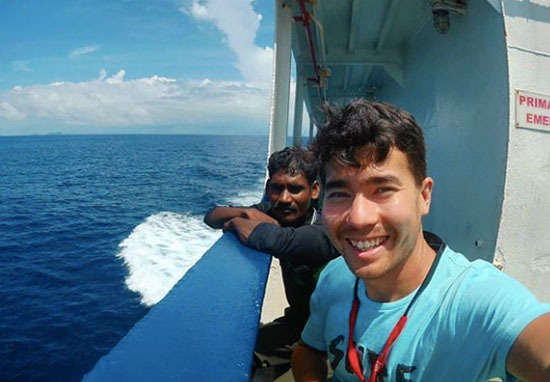 It has been two months since John Allen Chau was killed by members of the uncontacted Sentinelese tribe upon landing on their remote Indian Ocean island to convert them to Christianity. It appears someone else didn’t get the memo. 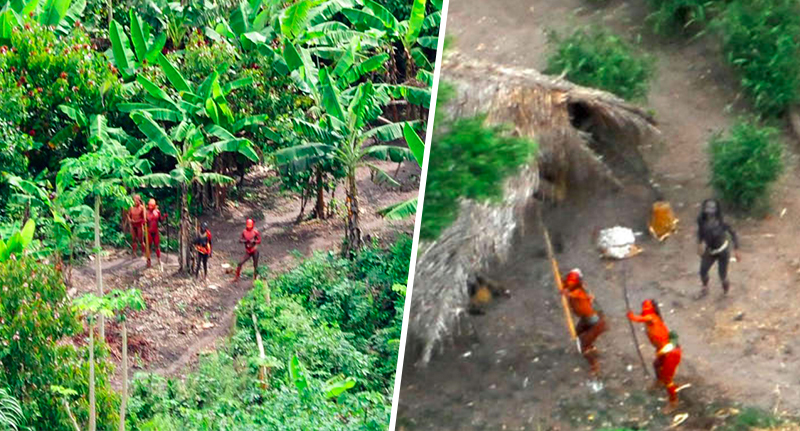 Now, another American missionary is being questioned by Brazilian authorities after allegedly entering the territory of an uncontacted tribe. Steve Campbell, a missionary with the Greene Baptist Church in Maine, is reported to have admitted entering the territory of the Hi-Merima tribe, which settled along the Piranhas River in the State of Amazonas, but defended his actions. The missionary now stands accused of exposing the isolated indigenous tribe to deadly diseases which could wipe them out. Campbell could be tried for genocide, Brazilian news outlets report, as per Survival International. Like all tribespeople who have had little to no contact with the wider world, the Hi-Merima community members have not had the opportunity to build up immunity to the many diseases of the globalised industrial world. In theory, a common cold could wipe them out. The accused has defended his actions by claiming he was teaching members of a neighbouring tribe, the Jamamadi, how to use GPS. Campbell maintains entering the territory of the Hi-Merima Indians was the only way to reach his destination. He has been questioned by officials from FUNAI, the Brazilian government’s Indigenous Affairs Department. If it is established in the investigation that there was an interest in making contact… he could be charged with the crime of genocide by deliberately exposing the safety and life of the Hi-Merimã. Campbell reportedly visited tribal camps FUNAI had located as part of their work to monitor the uncontacted tribe’s territory. Fundamentalist Christian American missionaries must be stopped from this primitive urge to contact previously uncontacted tribes. It may lead to the martyrdom they seek, but it always ends up killing tribespeople. The incident comes months after Jonathan Chau, 27, was killed by another uncontacted tribe on an island in the Bay of Bengal. 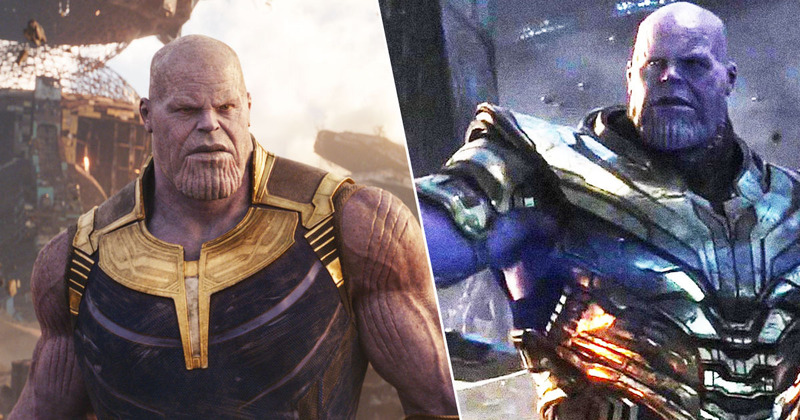 This tragedy should never have been allowed to happen. The Indian authorities should have been enforcing the protection of the Sentinelese and their island for the safety of both the tribe, and outsiders. Instead, a few months ago the authorities lifted one of the restrictions that had been protecting the Sentinelese tribe’s island from foreign tourists, which sent exactly the wrong message, and may have contributed to this terrible event. It’s not impossible that the Sentinelese have just been infected by deadly pathogens to which they have no immunity, with the potential to wipe out the entire tribe. They concluded isolated tribespeople who want to be left alone should be respected.